Wellesley MA Residential & Commercial Movers & Storage Co.
Wellesley MA is a town in Norfolk County, with a population of just about 28,000. It is home to both Wellesley College, and Babson College. 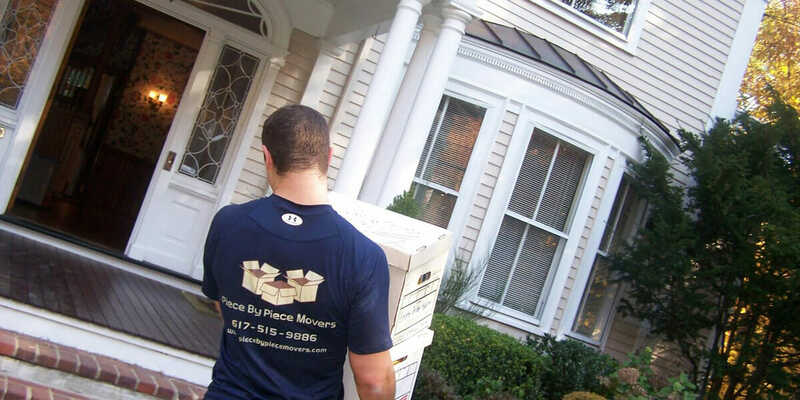 Since 2008, Piece by Piece Movers has been helping people move in and out of homes and offices in Wellesley MA. Our moving crew, having worked for big reputable companies in the past, are experienced, skilled, and athletic movers. With our experience we are able to establish a stress-free and efficient move for all of our clients. No matter how big or small the move is, we will always strive to be as gentle, professional, and efficient as possible; our goal is to always go above and beyond our customers’ expectations. To go along with our moving services, we also offer a great storage facility in Newton MA.